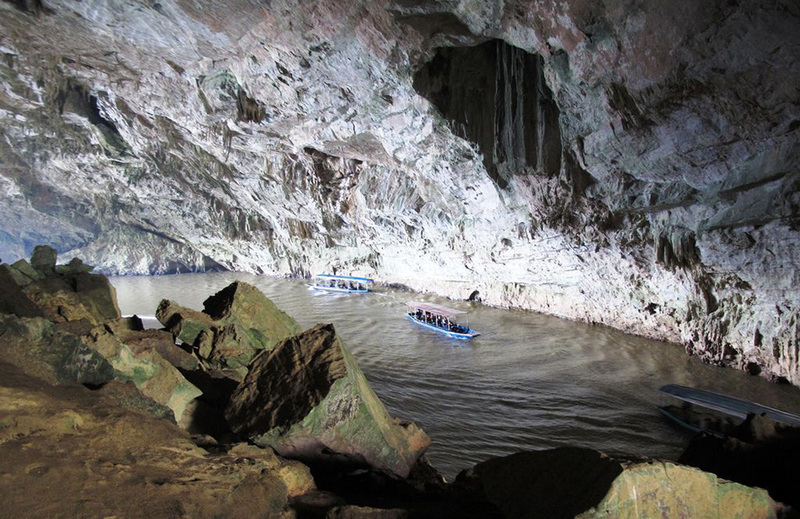 Puong Cave located on the Nang River, 5km from the town of Cho Ra, was created by the river’s current as it flowed next to the base of the Lung Nham Mountains, which are a chain of limestone mountains. The cave is about 200m long, with an average height of 25 to 30m. Sailing in the dim light of the cave on a small boat, you can see various strange stalactites at the entrance. Thousands of bats live inside. 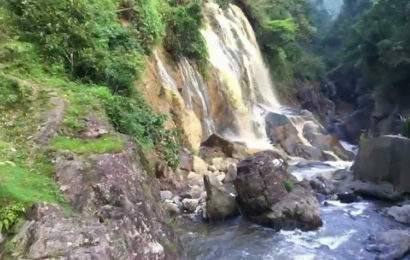 Dong Puong is well-know as a tourist destination of a unique and charming nature. 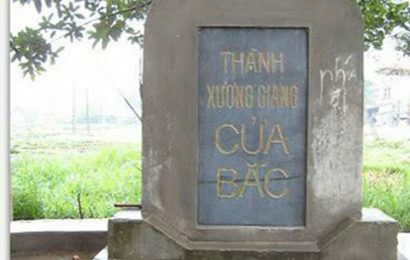 You also can visit to Ba Be lake – Ba Be National Park in Bac Kan province. After exploring the cave, you will note that Nang River flows at the foot of the limestone mountain, goes through Puong Cave to reach Ba Be Lake and consists of a series of spectacular cascades between perpendicular walls of rock. 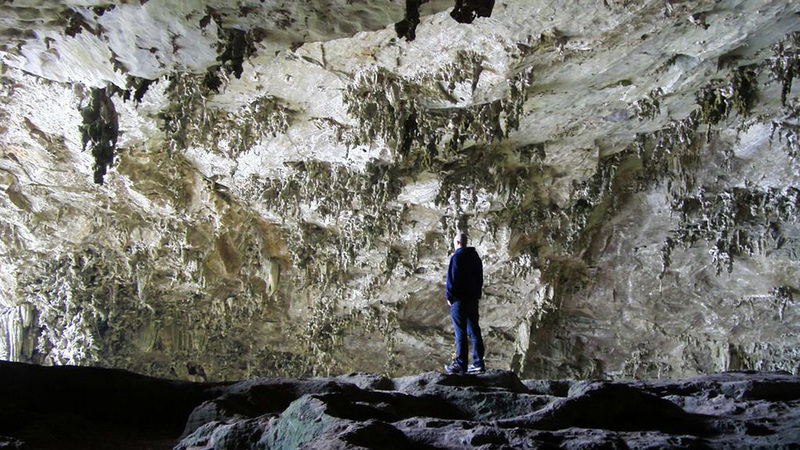 The Puong Cave attracts visitors with its strange and unique stalactites and the bat community of ten thousands. 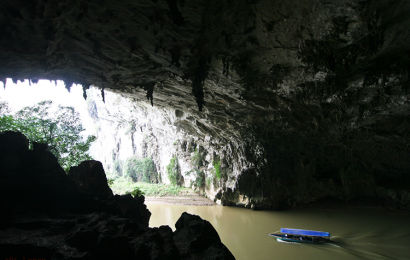 The Nang River flows under the limestone among the vertical cliffs of Lung Nham Mountain that is Puong cave. The small boat floats in the cave with the ethereal lights. Beside this magical scene with color and sound of water and light, visitors would be fascinated by the strange stalactites in the gate of the cave. There is a community of bat inside the cave with the number of tens of thousands. 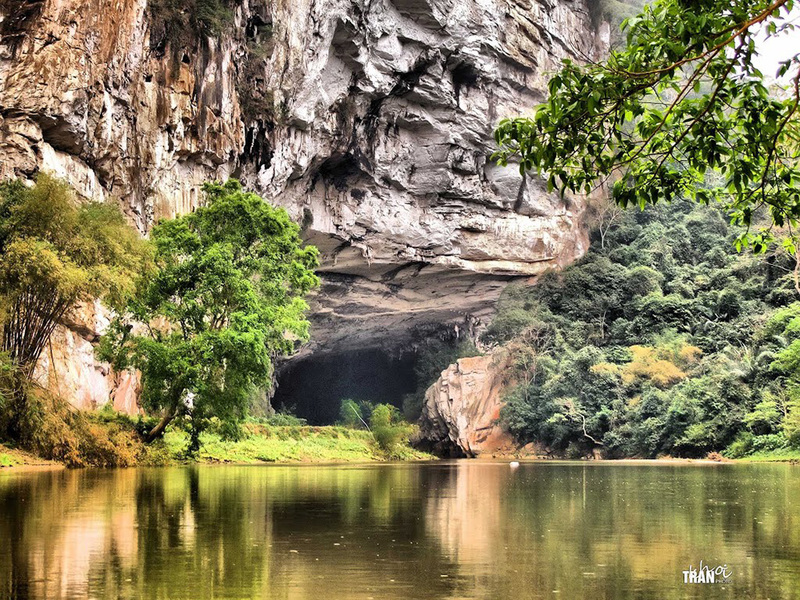 On the east north of Ba Be Lake, in the hillside of the Lung Nham range, Puong cave is one of the favored destination with the height of 50m. 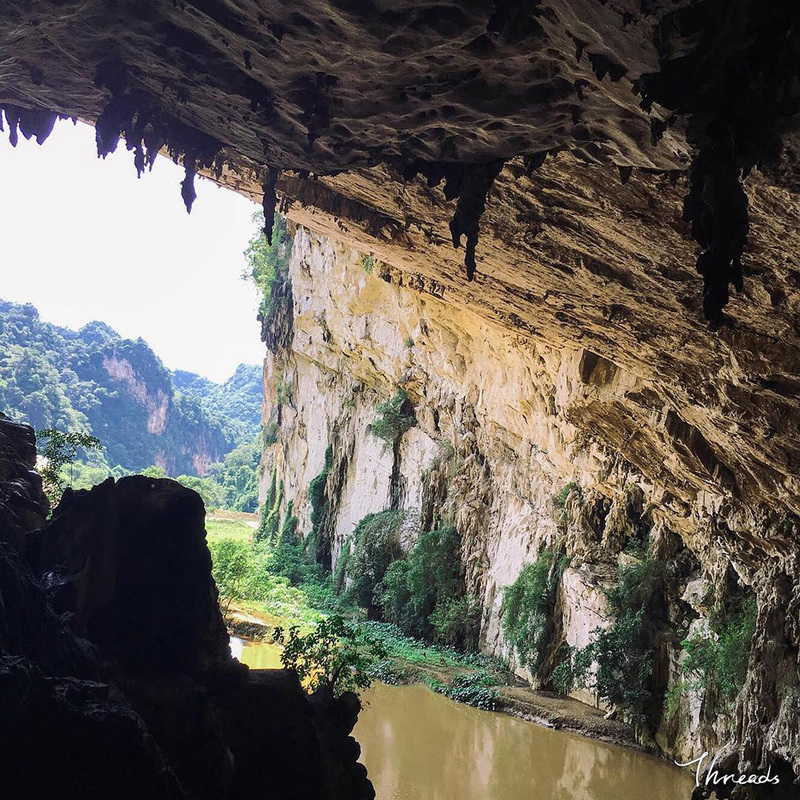 It creates a splendid entrance with the Nang river flows for 300m through the cave, which creates one of the most magnificent limestone landscapes of Ba Be national park. The cave is the residence of many night creatures. Typically, there are 18 types of bats with the amount of thousands, which covers the vast number of national park of Ba Be. They often run in the twilight and dawn time. There are three types of bat, which are important in pollination, and distribution of the seed. The bats, which eat insects, also help with protecting the local crops from many harmful insects. However, the noise for visitors and bothering for local people to gather its dung are affecting the down number of bats.